OK! 2016 is here. 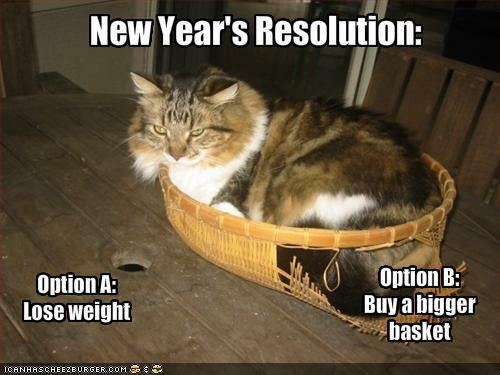 New Years resolution time…. Time to get to a human weight….. You need to be eating less than 1000 calories a day and to be expending at least 400 calories every 24 hours on your exercise machine. There is no magic…. It is all about input and output. You will be placed on our office scale at your next doctors visit…. The time is NOW to get started….